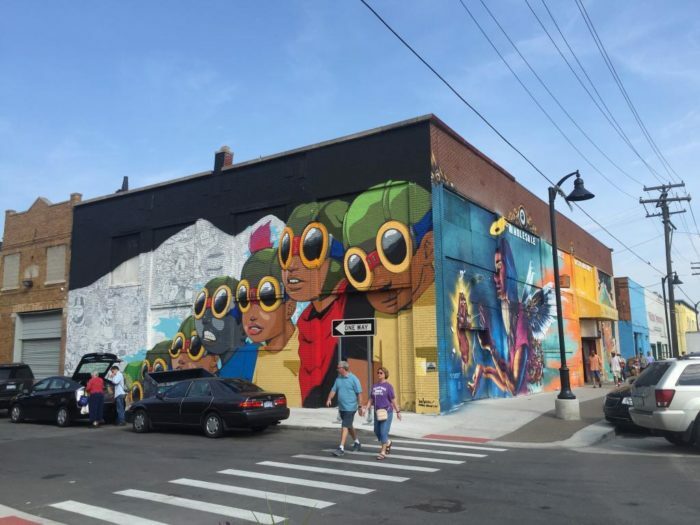 If you’ve spent time in Detroit, you’ve likely explored many of its unique neighborhoods. 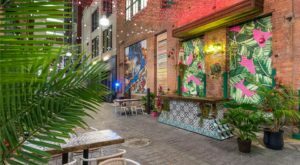 From the heart of downtown to the bustling activity throughout Greektown, there’s truly a spot here for everyone. 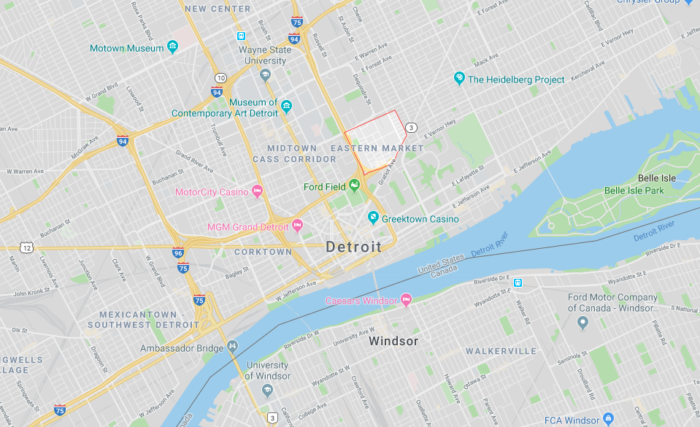 If you’re searching for a wonderful community in the Motor City that offers everything from outdoor activities to fantastic eats, venture to this unforgettable neighborhood. 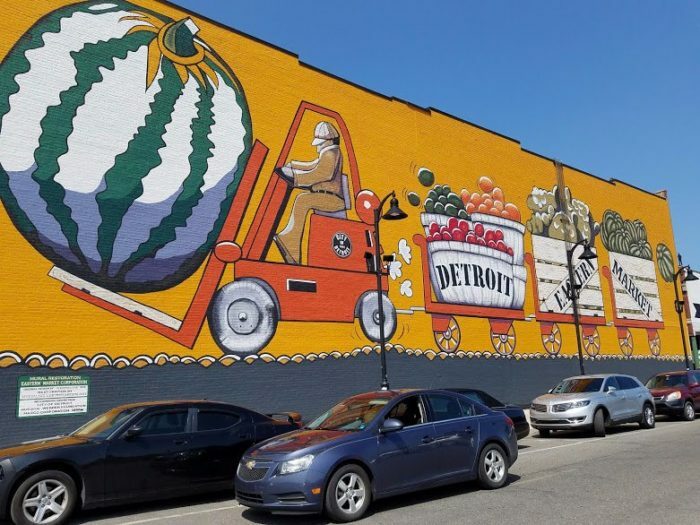 Eastern Market is a historic neighborhood in Detroit that sits approximately one mile northeast of downtown. 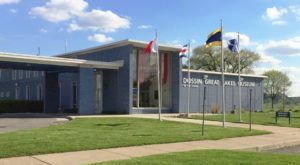 In total, the district comprises nearly 45 acres. 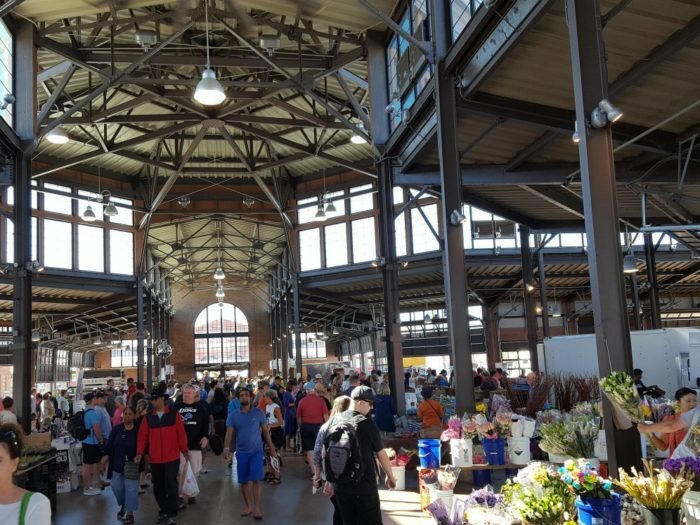 While most associate this spot with the sprawling marketplace that inspired its name, there’s so much more to love and explore throughout the Eastern Market area. 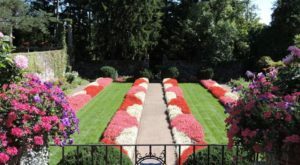 We’d be remiss to overlook the importance of the area’s main attraction. 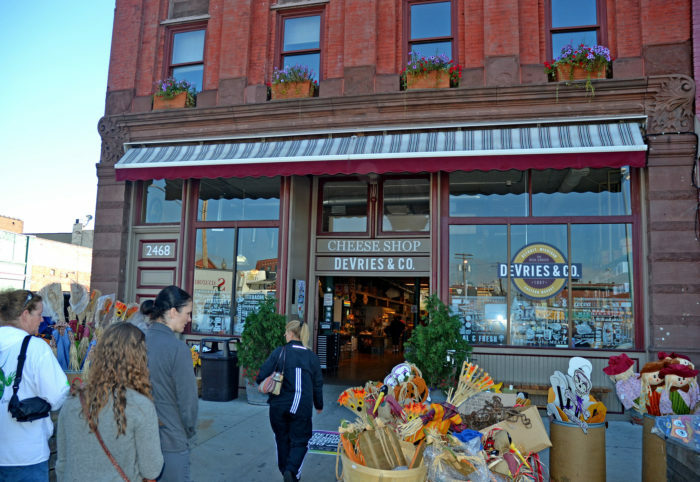 At the heart of the neighborhood is its six-block public market, which was founded in the mid-1800s. When you stop to shop here, you’ll find well over 100 vendors offering everything from fresh produce to homemade crafts to delicious baked goods. What’s not to love? 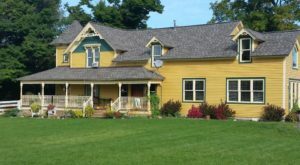 The popularity of the market itself has helped the neighborhood grow in recent years. 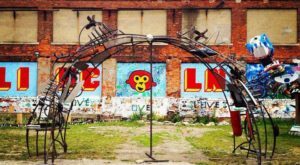 Today, Detroiters will find everything from housing to bars to green spaces here. 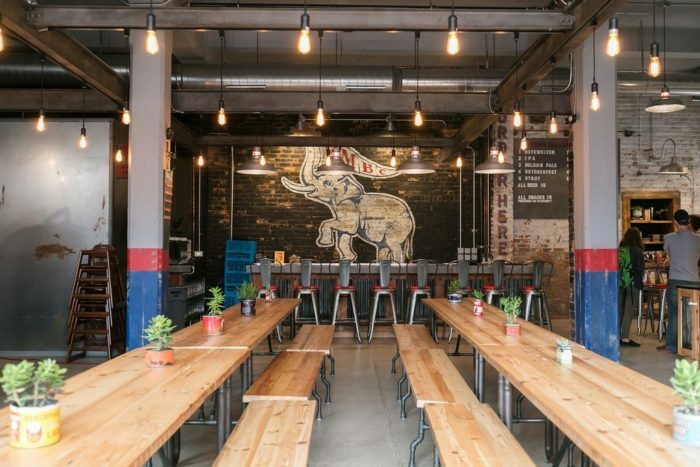 Enjoy a tasty brunch at Farmers Restaurant or indulge in a few pints of beer at Eastern Market Brewing Company. No matter who you are, you’ll find something to enjoy. 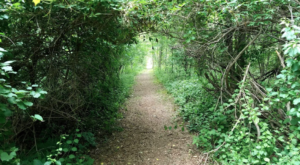 Ready to stretch your legs? 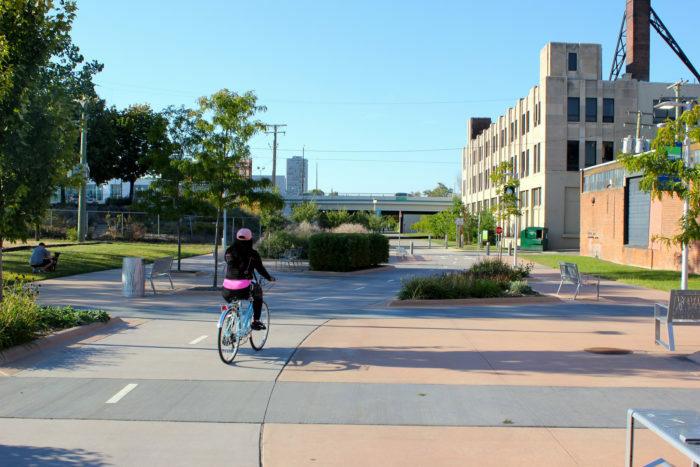 Detroit’s beloved Dequindre Cut, an urban recreational pathway, stretches from the East Riverfront into the heart of Eastern Market. 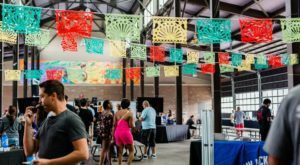 Whether you’re checking out new loft-style housing in the area, strolling the marketplace, or gazing at gorgeous street art, you’ll adore Eastern Market. 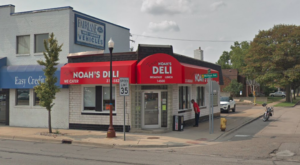 For more information about this one-of-a-kind historic district in the Motor City, click here. 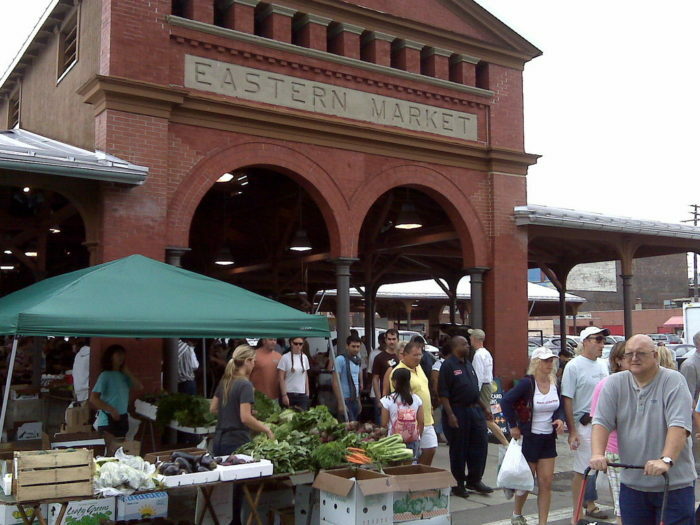 Have you made memories throughout Eastern Market in years past? Be sure to share your experiences with us below!